Horace Gordon Cox was a member of the international pictorialist photography scene in the 1920s and 1930s. He lived in New Westminster, held an engineering post with the provincial government, had three solo exhibitions of his work at the Vancouver Art Gallery in the 1930s, and showed his photographs in a hundred photo exhibitions around the world. Cox's photographs were presumed to have been lost but were in fact stored in his son's basement, their whereabouts a mystery to historians and archivists. In 2001 his great granddaughter was given the work. Because the work has been hidden from view, Cox’s reputation has been non-existent, while that of his Vancouver colleague John Vanderpant, has risen over the past thirty years. Cox worked completely within the confines of the pictorialist aesthetic, but, as was the case with many of the pictorialist group, also known as the Clarence White School, he had other interests that would both clarify and deepen one’s understanding of why and how he made the photographs that he did. 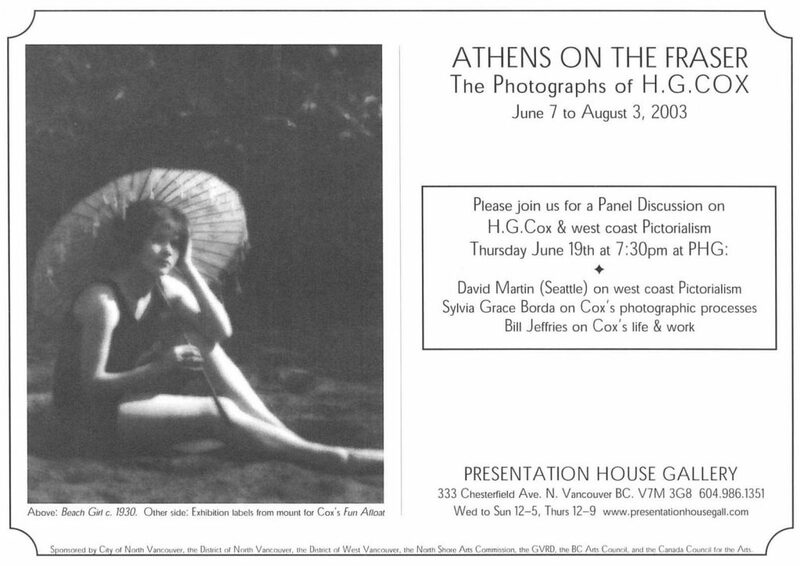 In Cox’s case part of the context is provided by his book on the ideals and mathematics of ancient Greek culture and their relation to his photographic practice as well as their usefulness in the analysis of all pictures. 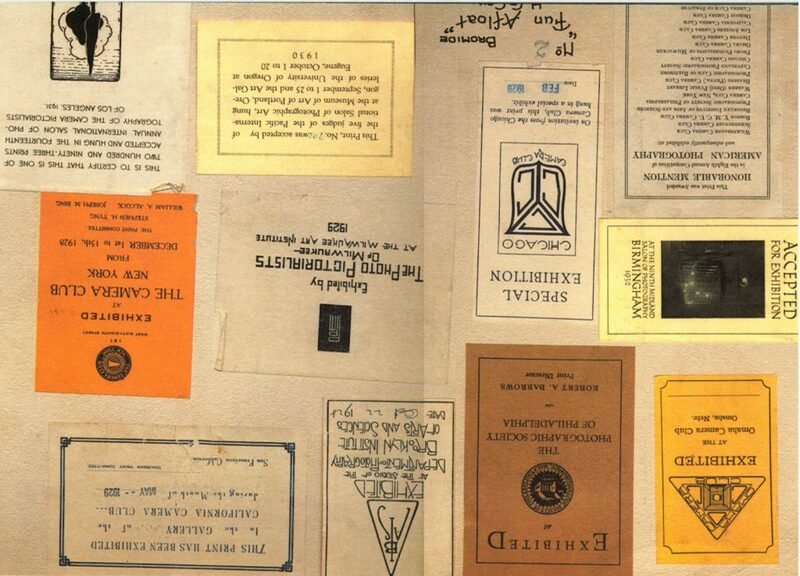 The original manuscript of the book will form an important part of the exhibition. This will be the first exhibition of his work in over fifty years and will reveal that the BC photography scene had more depth during the first half of the last century than is generally assumed. Presentation House Gallery published a catalogue in conjunction with this exhibition. 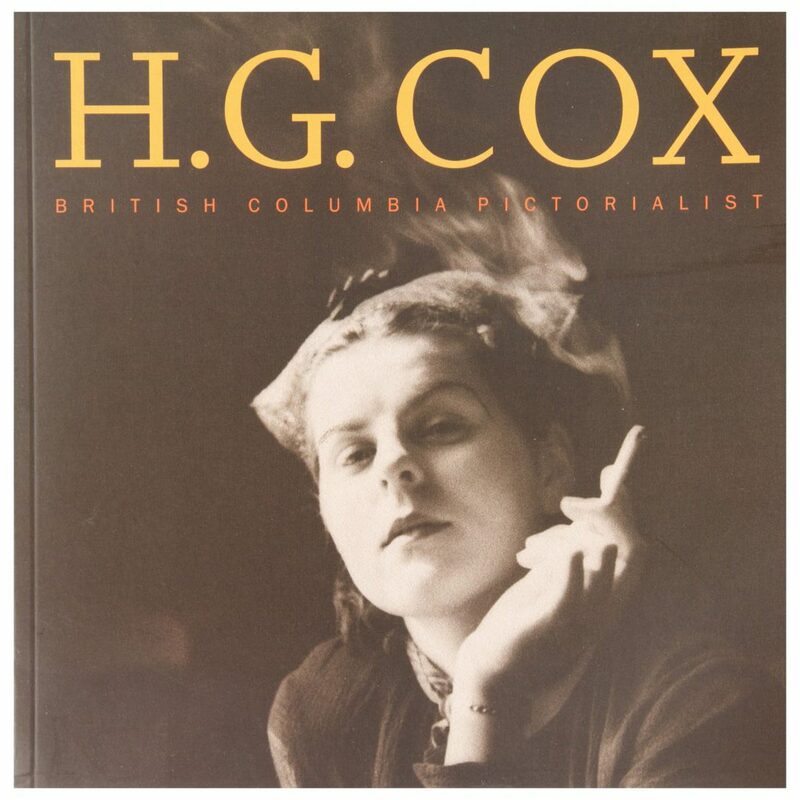 In the summer of 2003, PHG showed the photographs of a once-famous but completely forgotten British Columbia Pictorialist, H.G.Cox, in the exhibition, Athens on the Fraser. The book for this exhibition covers the entire range of Cox's practice. Texts by Sylvia Grace Borda, Neil Wedman and curator Bill Jeffries reveal a new slant on life in British Columbia in the 1920s and 1930s. Includes biographical information on the artist, an explanation of the chemical processes used by Pictorialists and information on Cox's involvement in the international salon movement. Exhibition dates: June 7 - August 3, 2003. Designed by Sandra Hanson Design, printed by Benwell Aktins, Vancouver.